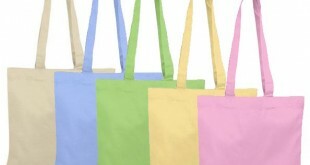 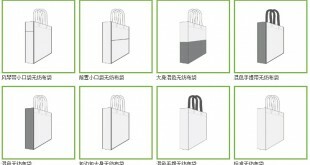 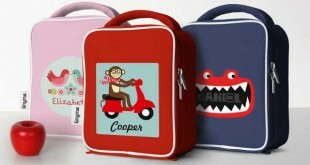 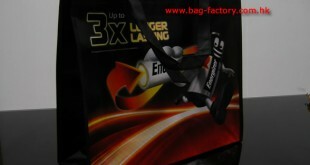 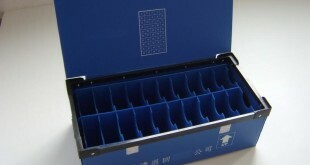 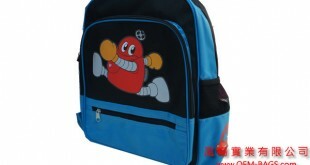 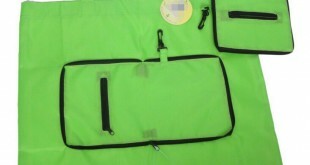 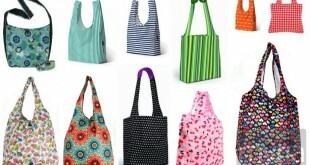 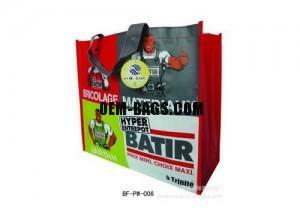 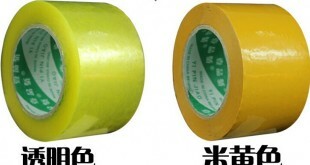 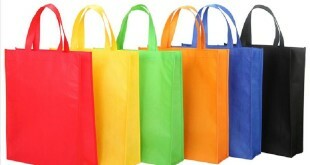 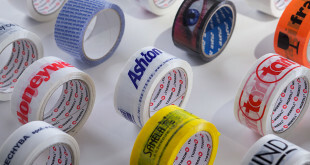 OPP Lamination bag is a kind of recycle bag. 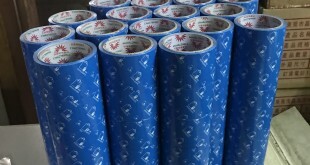 Its surface is covered a film layer. 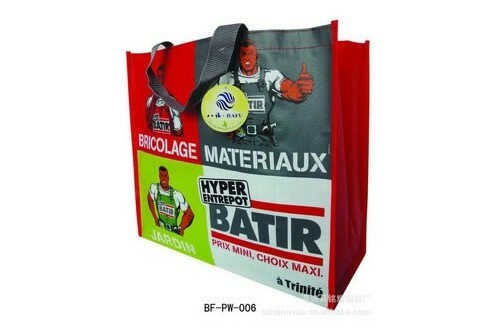 These bags is known as waterproof, toughness. 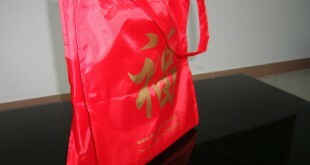 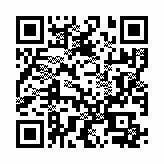 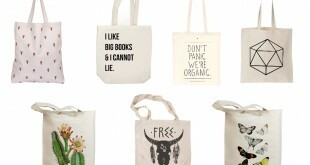 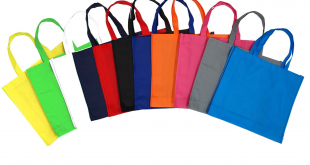 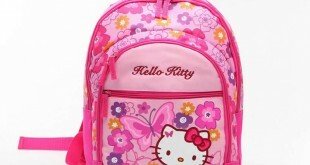 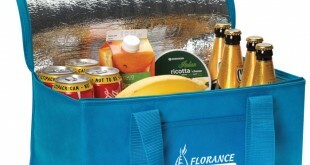 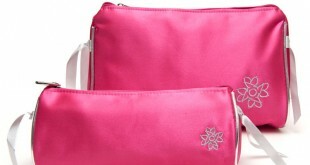 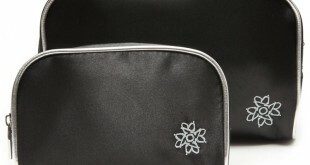 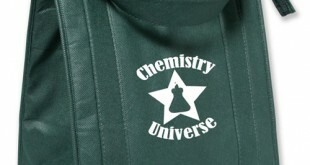 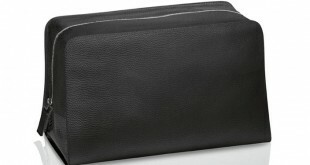 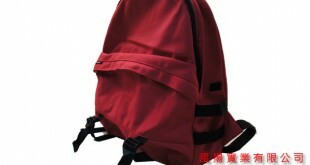 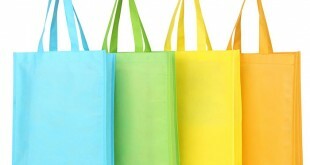 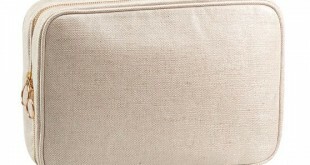 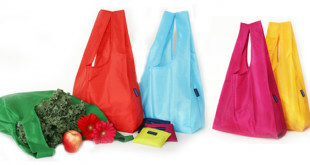 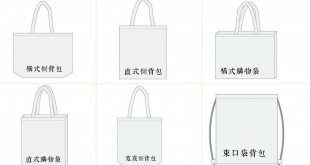 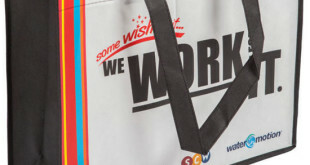 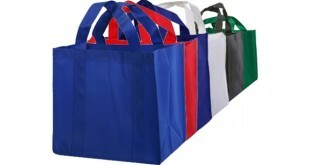 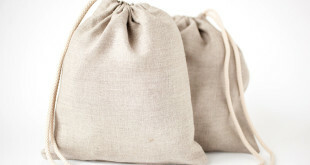 It is an upgraded version of non-woven bag.